Brave, manly, strong-willed, and sometimes reckless, frightened, wrong. These are the heroes, who we want to commemorate, in order to build an inspiring legend for the young generation. „Portrety Wojenne” is a series dedicated to the young audience about Polish heroes of the II World War: Jan Zumbach, Jan Grudziński, Zdzisław Pacak-Kuźmirski, Bronisław Hellwig and Józef Beck. 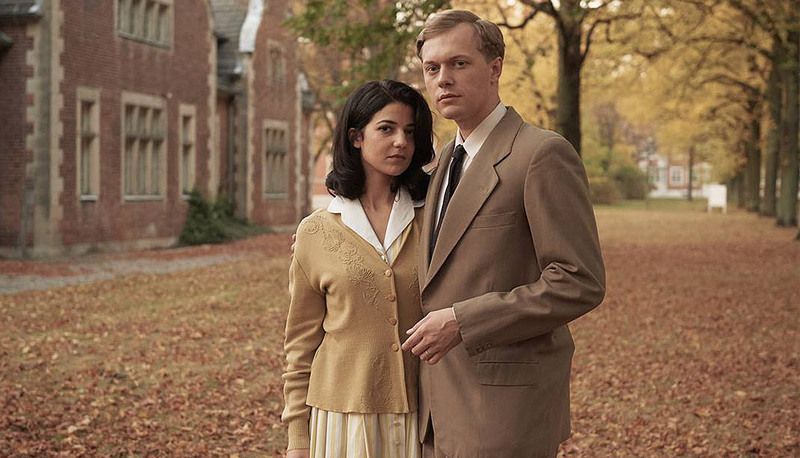 It mixes archives, interviews with experts and sequences of fictionalised scenes: shots stylised as comic frames, where an actor is connected with scenography hand-drawn by comic illustrators. An obvious division between good and evil becomes ambiguous when the border is present in one man. “Walking spark” is the story of how the dramatic events determine someone’s life, behaviour, thinking and perception of the world. Piotr is a former member of Warsaw mafia, who leaving the prison, decides to make a new start in life. But in his case turning over a new leaf is not easy. Person who reaches behind his violent façade is Magda, a visual artist. Touched by Piotr’s tragic story, Magda decides to create a stop-motion animation about his life. During that time Piotr takes up his first legal job as hospice assistant. Surrounded by the warmth and happiness of Magda’s countryside home, where he is a frequent guest and while working with helpless elderly people, he gains an opportunity for a new beginning and a deep transformation. But will he be able to seize it? S.T.S. Fryderyk Chopin is quite a big ship. However, when the crew of twenty two high school student, who have never been on the see, is supposed to spend there two months, it becomes a small cage. In order to achieve their goal and reach Caribbean, the teenagers, under the eye of their strict captain, not only will have to cross the Atlantic but also fight against seasickness, constant lack of sleep or longing for comfort. Above all, they will have to defeat their own weaknesses and limitations. The role women played during warfares is usually presented as a supportive role of brave men. This time, for years hidden in the men’s shadow, women get out of it, to tell the history of the II World War seen through their own eyes. „Wartime Portraits. Women” is a story told without pathos and dedicated to the young audience, about five Polish heroines, whose lives were permanently bonded with the most important events of history of Poland. Halina Szwarc, Władysława Macieszyna, Helena Marusarzówna, Wanda Gertz, Halina Szymańska – in five episodes of the series their lives and actions become an illustration of the most important values: heroism, sacrifice, unconditional involvement in their homeland’s affairs. However, characters of the series are not flawless monuments but regular women with their own problems, sometimes reckless or pragmatic. Project is a continuation of a successful documentary mini TV Series “Wartime Portraits” (2014). The visual style of the project is animadoc. Stanisław Ulam is a genius and “atypical mathematician” at the same time. Science is his shelter from his own emotions and traumas. When the nuclear era is born in front of his eyes he will have to confront himself. „Geniusze (aka Adventures of a Mathematician)” is an international co-production, an adaptation of biography of Stanisław Ulam, who was a Polish genius mathematician. When running away from war he found himself in America, where he worked on hydrogen bomb. He also participated in creation of first computers. Stanisław was a part of famous „L’viv school”, because of his charming personality and charisma he was seen as “atypical mathematician”. However, deep inside he was hiding his real and dark emotions. Film covers 15 years of Stanisław’s life – period between emigration to America (1939) and discovering hydrogen bomb (early 1950s). In the times of the voiceless nations Radio Free Europe is proving that Iron Curtain is not sound proof. 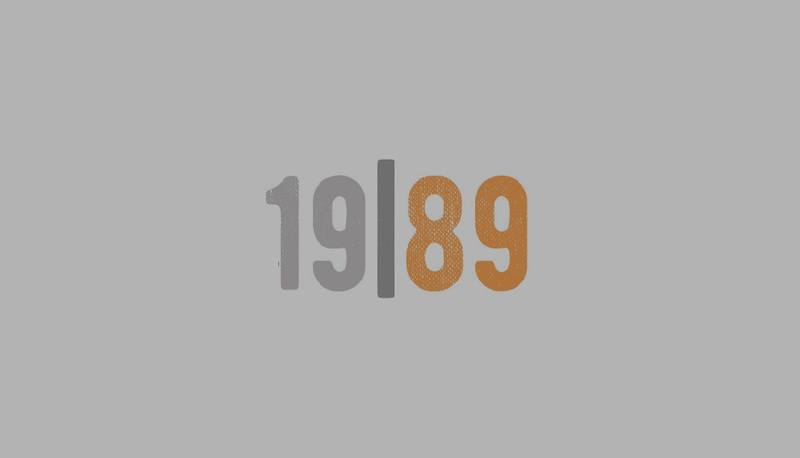 “1989” is a mini TV series inspired by true events from 1989. The axis of the series are stories of journalists working for a radio station in Germany, which speaks up for the silenced people behind the Iron Curtain. Every day they risk their safety in order to contribute to collapse of communist regime in Central and Eastern Europe. Their lives as well as lives of their friends and families are directly influenced by this sudden change of political, economic and social system. What is the freedom they seek and what price do they pay for it? 8-years old Oskar lives in a child care home. Every day he escapes to the world of his own, rich imagination. 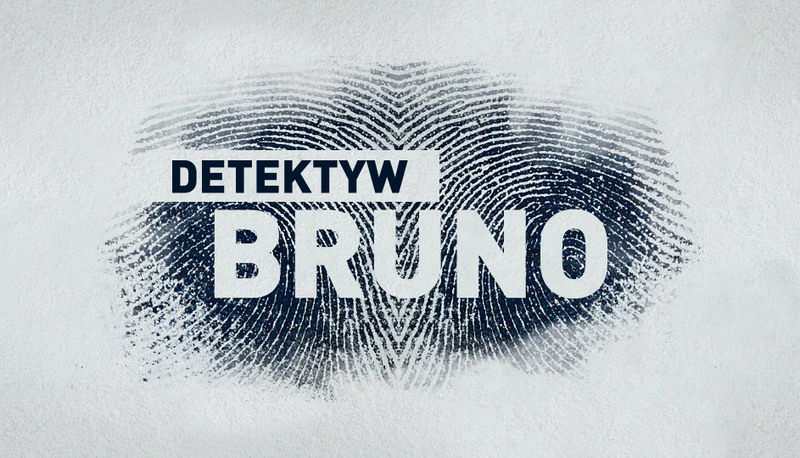 His idol is a hero of a TV Series – Detective Bruno. One day, when he receives a mysterious message from his parents, Oskar decides to hire Bruno to solve the mystery of their disappearance.